From London’s rich and historical past, the now and the future, to Indian Innovation and French Impressionism; exhibitions at London’s museum’s and art galleries take you on a journey around the world and through history. At Chocolate Films, we’ve recently had the pleasure to make four trailers for amazing current exhibitions - allowing you to travel without escaping The Big Smoke. Filming for The City is Ours at the Museum of London, made filmmaker Daniel rethink life in London: “As a Londoner myself, it was so interesting to hear from experts in their various fields what the city will potentially look like come the next 20 years. Filming this was a real eye opener and made me think about, and in a way prepare for, what the city will look and feel like in the not so distant future." On a bright day in June we got to explore the stunning Royal Mews, at Buckingham Palace. 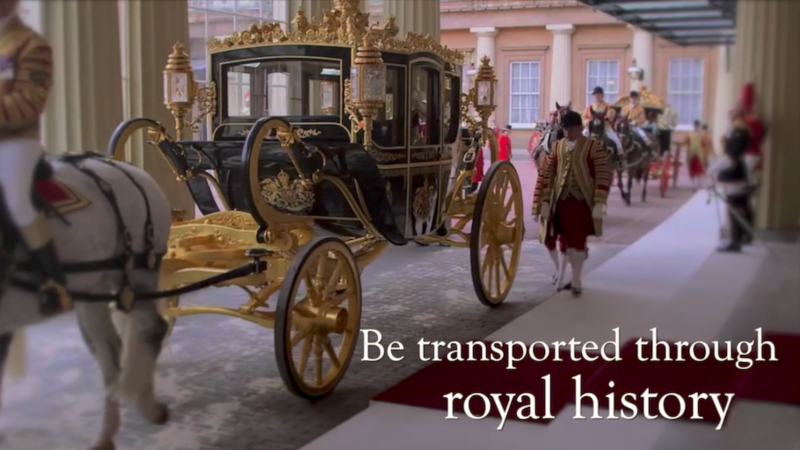 The resulting trailer comprises beautiful archive images mixed with our newly-shot footage to promote the Royal Mews as a must-see destination in London, both for international tourists and UK residents. The Royal Mews is now open to the public and often hosts activity days for children and families. You will also see a series of exhibition films which we produced, about the Royal Mews which are on display inside. For the next six months, the Science Museum celebrates science, technical and mathematical innovation from India. Illuminating India takes you on a journey through 5000 years of remarkable Indian innovation and discovery. During filming, we learned about Indian pieces of technology that are used around the world. Did you know Intel, the world’s most famous brand of processors, is Indian? 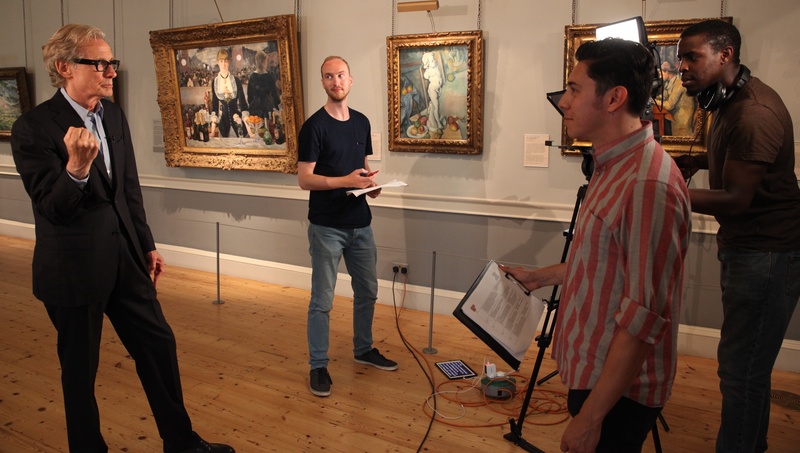 Who better to show you around the Courtauld Gallery than beloved actor Bill Nighy? The Courtauld Gallery, which is situated in Somerset House, holds an impressive collection of Impressionist and Post-Impressionist works from Monet, Van Gogh, Seurat, Gauguin and Degas. In the film, Nighy takes you on a whirlwind tour around the gallery, introducing you to his favourite works of art.